The National Bank of Hungary (MNB) says it is bringing back three tons of the country’s gold reserves stored at the Bank of England in London, Gold Seek reported. 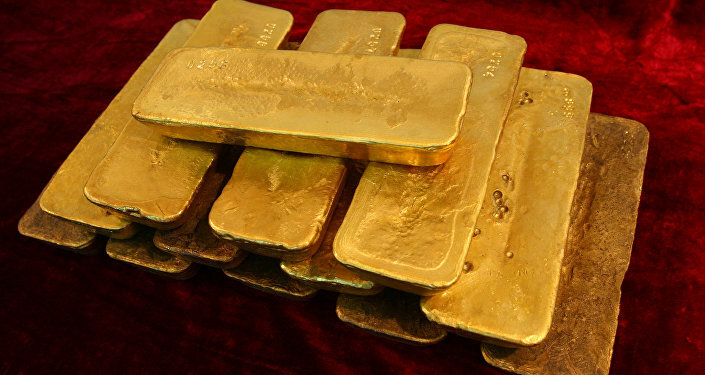 The move to repatriate 130 million dollars’ worth of gold from Budapest previously stored on British soil follows similar decisions made by Austrian, German and Dutch and Venezuelan central banks, which consider storing national gold reserves abroad a risky venture. According to the Gold Seek media outlet, the decision to bring the gold home apparently reflects Hungarian Prime Minister Viktor Orban’s desire to have the country’s assets close to home rather than in the hands of a foreign country which does not necessarily have Hungary’s best interests at heart. Since 2010, central banks have been accumulating gold as a potential response to a financial crisis. Indeed, when a country holds another country’s currency, this makes it vulnerable to rate fluctuations. Similarly, entrusting a nation’s gold reserves to another country could also be fraught with potential risk. Russia, China and Turkey have each been building up their gold reserves in recent years with Russia having bought gold each month since 2015. They have also been encouraging the use of gold in their foreign trade operations in a bid to move away from US dollar dominance and reduce the counterparty risk to their reserve assets.